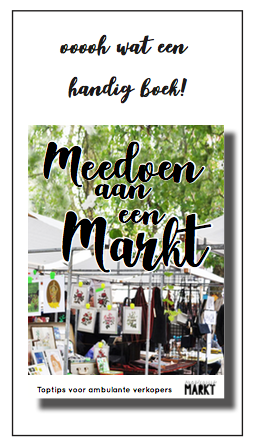 Fashion, art, handmade, organic, records & books, spirituality, lovely food, campfire, gezelligheid and who knows what else..!? 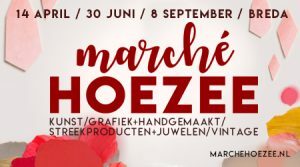 On top of the RuigMarket all ateliers will be open in the event of Openbare Werken, Ruigoord’s Open Atelier route. There will be lots of activities and a grande exposition in the Barn.